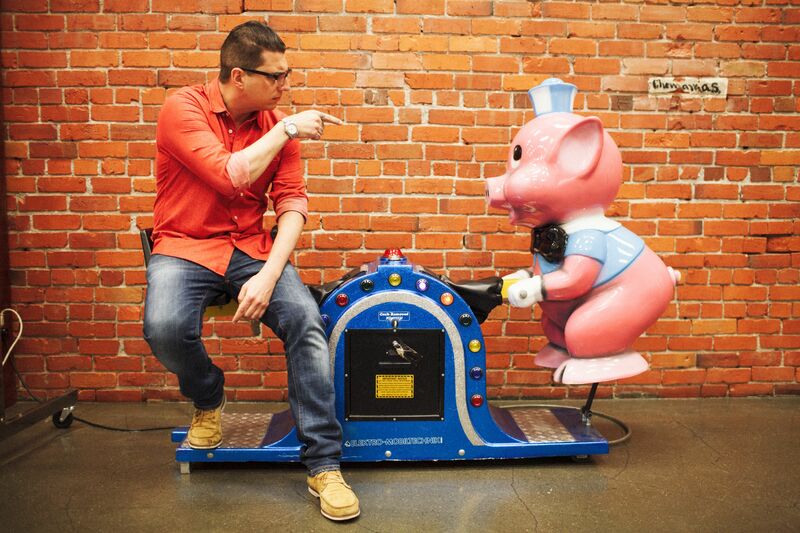 Talk is cheap, and Vancouver's Mark Brand exemplifies the social entrepreneur who's all about getting things done. Brand's business isn't about stuffing his personal bottom line. Over coffee at his diner, Save On Meats, he shared his vision and goal for being a leader and creating a social business model that's independently sustainable, while supporting the local community. Since 2009 I've spent substantial time walking around the streets of Canada's poorest area code. The Downtown Eastside (DTES) is unquestionably a neighborhood of manic extremes. Where else can you witness utter despair and decay juxtaposed with all that's trendy and triumphant? Within a few short meters and split seconds this neighborhood defies all sensibilities. Walking by someone pulling on a crack pipe while pulling in for $3 donuts is head scratching experience. I wonder how much has really changed since the Globe and Mail reported that in the decade leading up to 2009, three levels of government had collectively spent $1.4 billion trying to create a better neighbourhood. I also have little doubt there's been a substantial amount of taxpayer dollars flowing into the Downtown Eastside since 2009. The reality is that simply throwing money into the DTES won't actually make it any richer. It actually takes people who care about their neighborhood to make it better. Here's another head scratcher. How can a guy who lives here, cares about his neighbors, and puts his own financial resources on the line be subject to the vile spewed forth from some selective haters? 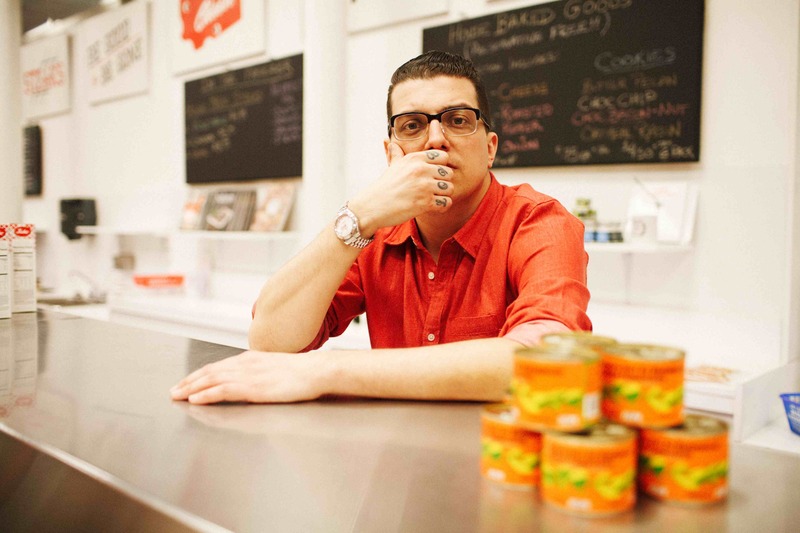 Since opening his first business in 2007, Mark Brand has heard the negative commentary. He's getting used to having the "gentrification" label applied to his efforts. He shakes his head and rolls his eyes in disbelief when being accused of marginalizing the poor. Brand knows some his critiques are good with a sound bite, yet woefully short on articulating real solutions to significant challenges. As he recently shared with me, "I'm not difficult to find, and always open to having conversations about finding ways to improve the lives of my neighbors." Talk is cheap, and Brand exemplifies the social entrepreneur who's all about getting things done. Brand's business isn't about stuffing his personal bottom line. Over coffee at his diner, Save On Meats, he shared his vision and goal for being a leader and creating a social business model that's independently sustainable, while supporting the local community. Money generated from Save On Meats' operations goes directly to supporting people in need. Employs over 65 workers, many who live in the community and struggle with employment barriers. This year, Brand launched the Save On Meats meal token program that allows people know exactly where their donations are going. You can buy tokens for $2.25 that can be redeemed for a hot breakfast sandwich and give them out personally, or leave it for Save On Meats to distrbiute through their community partners like Vancouver police patrol officers. The reality is that people are hesitant to give money rather than food to people who they see on the street. The meal token program now delivers up to 120 breakfast sandwiches daily. "The meal token program isn't just about being able to provide someone with a nourishing meal, but also the engagement into your community and the power of real human interaction," says Brand. "This is our city and we want to make it better every day with unconventional solutions." If you question the difference Brand is making, simply go talk with him or talk with the people working with him. Maybe instead of hurling empty slogans or protesting a business deemed too fancy for the neighbourhood, people might start making a difference by channeling those same energies into chasing away the drug dealers and pimps who are the real scourge of the Downtown Eastside.